Open Road Outfitter now offers hitch installation services! 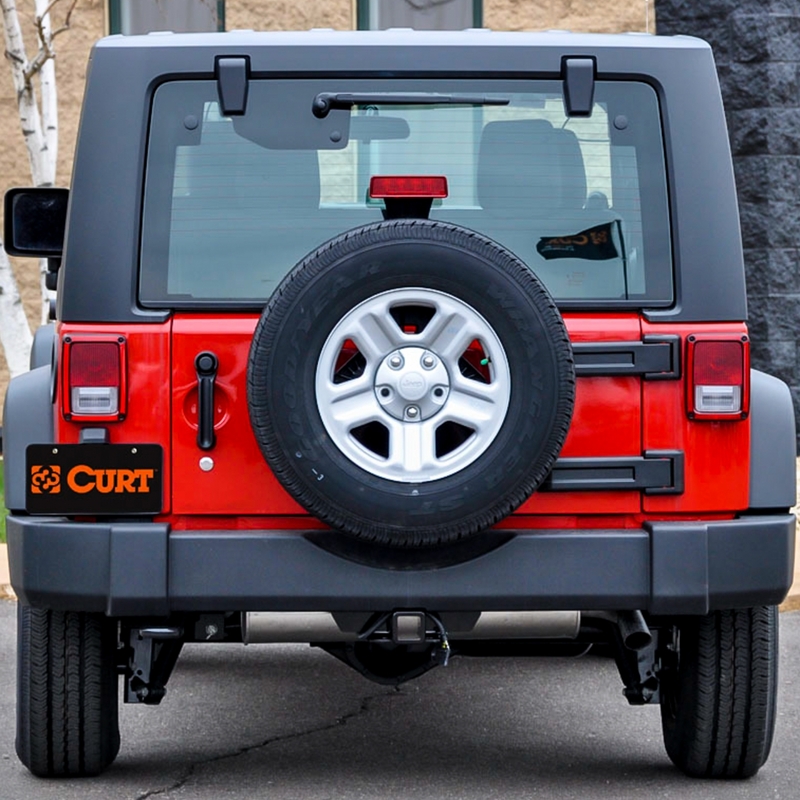 As a newly authorized dealer for Curt, we offer hitches for almost any vehicle. Want a hitch-mounted bike rack or cargo box, but don't have a hitch? We're your one stop shop here at Open Road Outfitter. We offer 10% off any hitch rack with the purchase and installation of a hitch receiver! Stop by or give us a call to see what we can do for you! 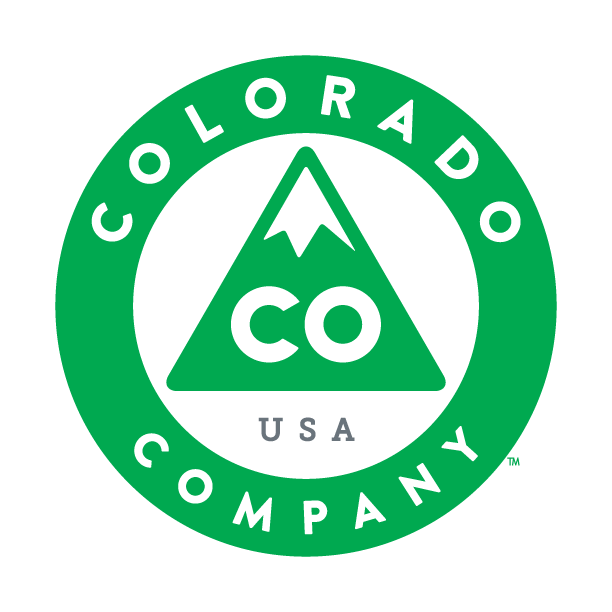 Having trouble locating a quality pre-fit base rack system, or looking for a base rack system for your vehicle that is unique and versatile? We can help! Open Road Outfitter now offers the option of custom installed base rack systems. 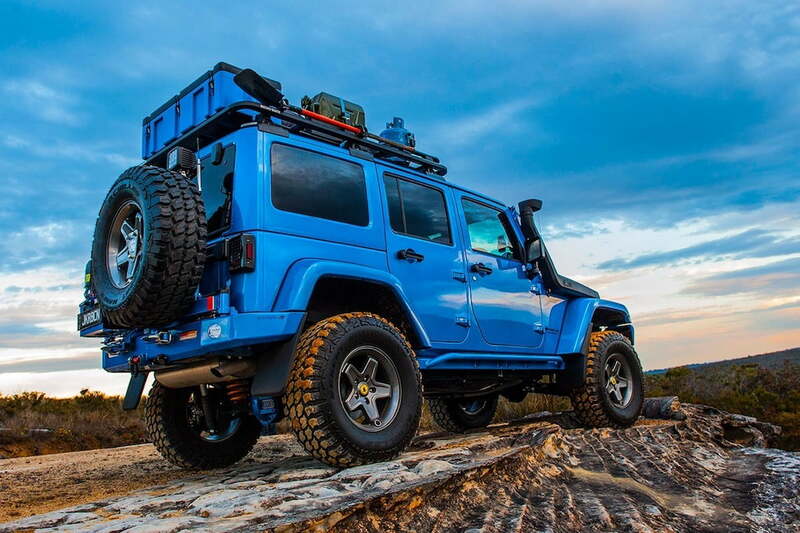 Whether it's an adjustable track mount system for your sedan, or the patented Rhino-Rack Backbone system for your Jeep Wrangler, our expert installers can get the job done right!